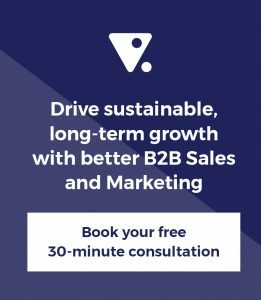 https://align.me/wp-content/uploads/sales-pipeline-zombie.jpg 302 200 Bob Apollo https://align.me/wp-content/uploads/align-me-logo.png Bob Apollo2013-12-15 23:43:212016-12-15 10:24:48How many zombies are lurking in your sales pipeline? How much energy should you spend on branding? https://align.me/wp-content/uploads/align-me-logo.png 0 0 Hugh Macfarlane https://align.me/wp-content/uploads/align-me-logo.png Hugh Macfarlane2013-12-11 21:23:372016-12-15 10:23:38How much energy should you spend on branding?